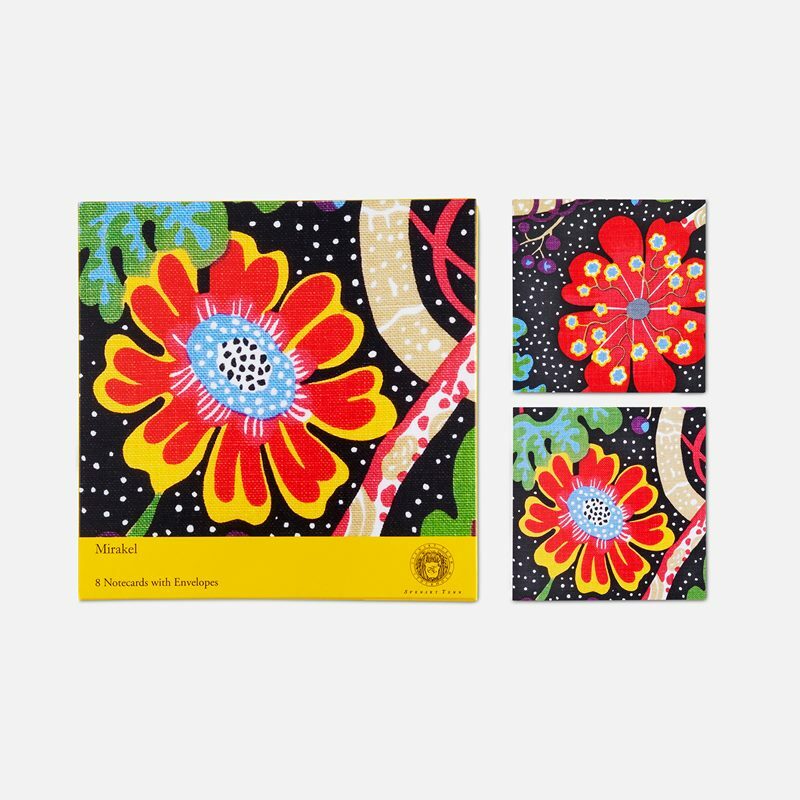 Decorative memo blocks and cards with prints by Josef Frank and Estrid Ericson. 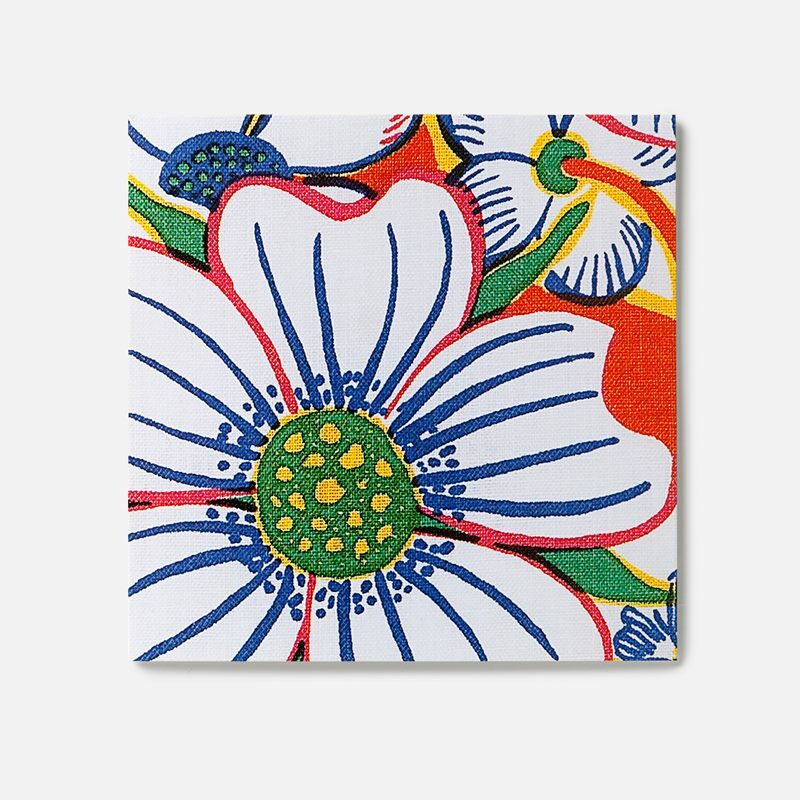 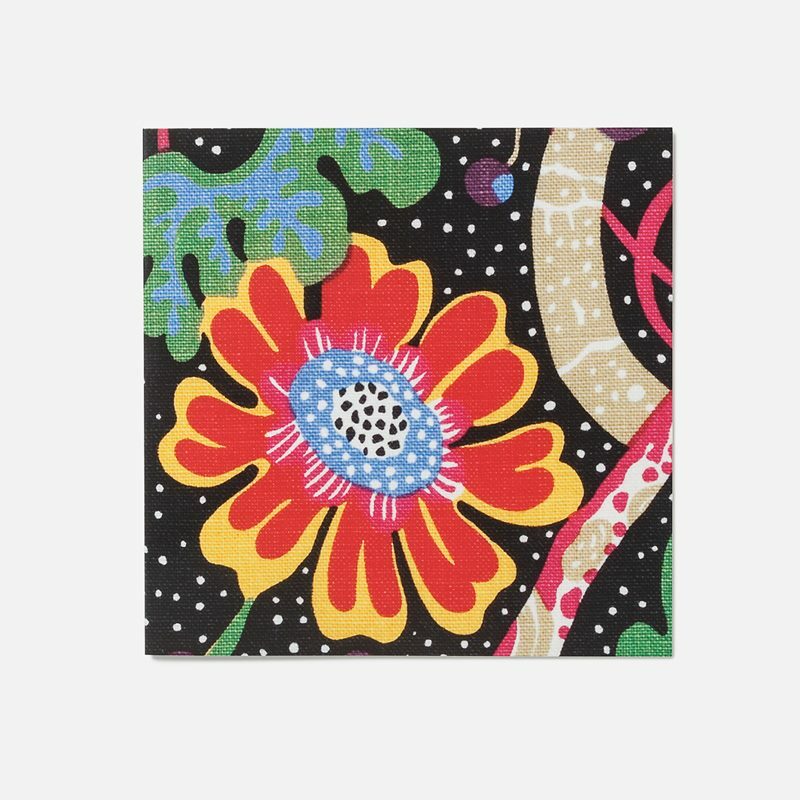 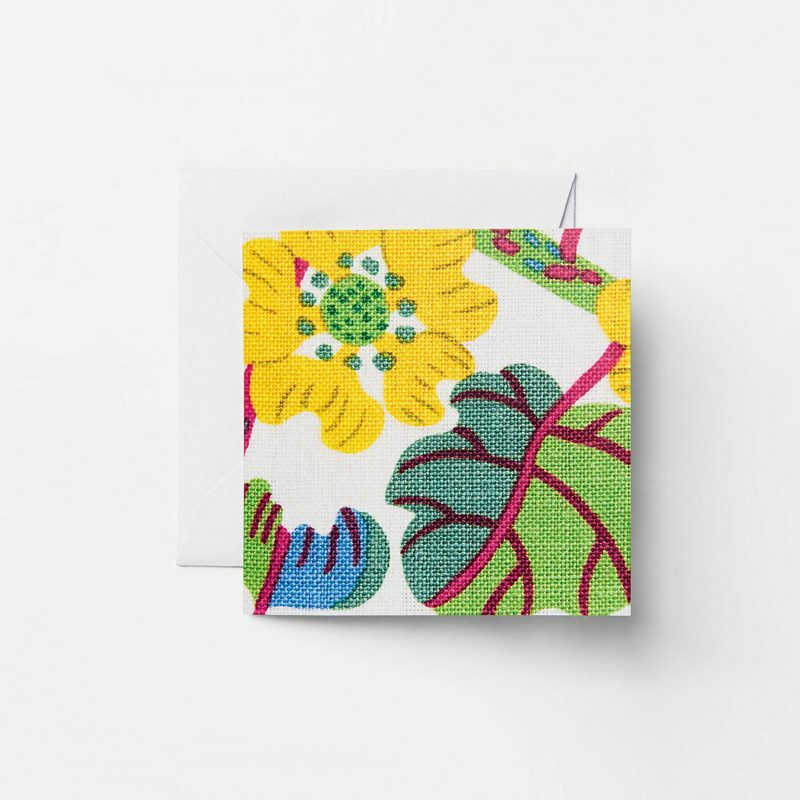 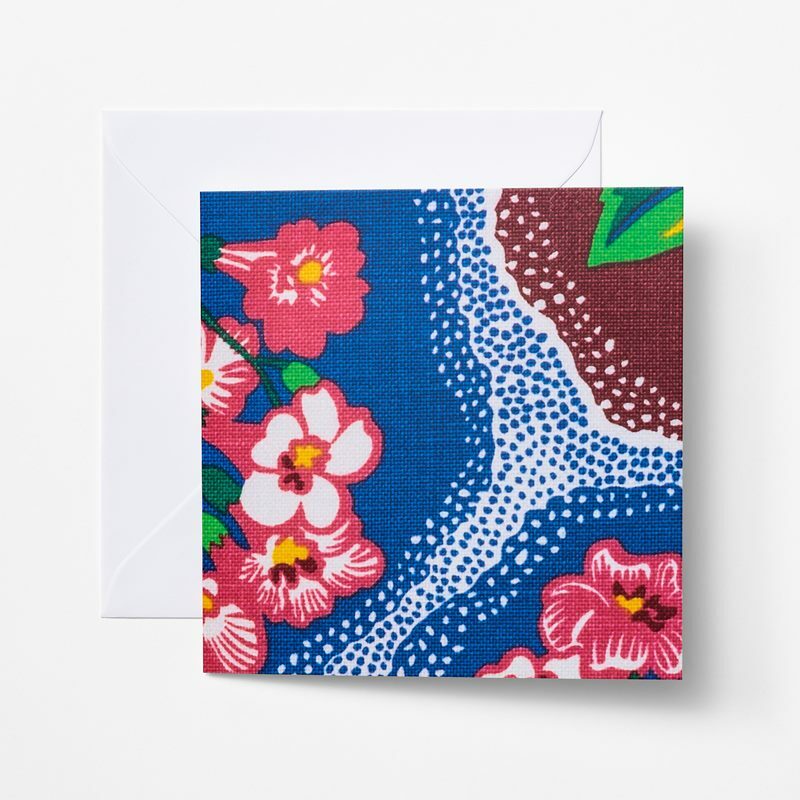 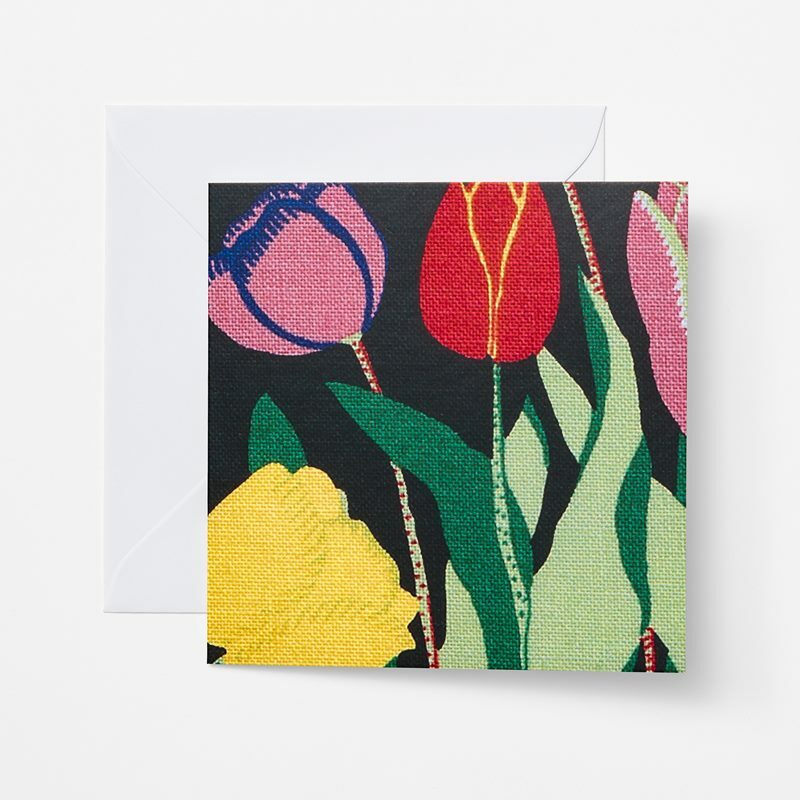 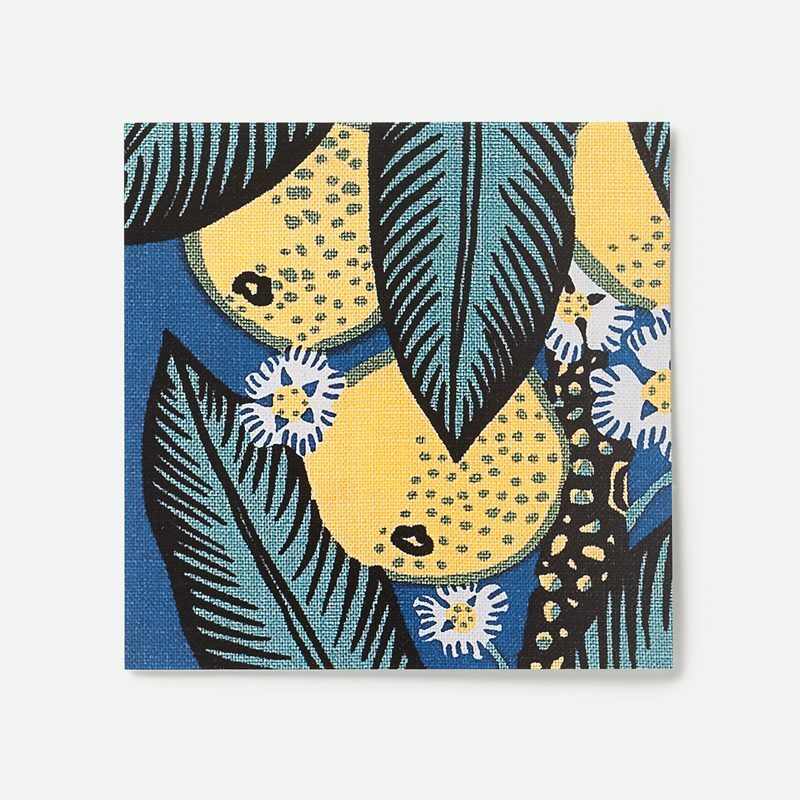 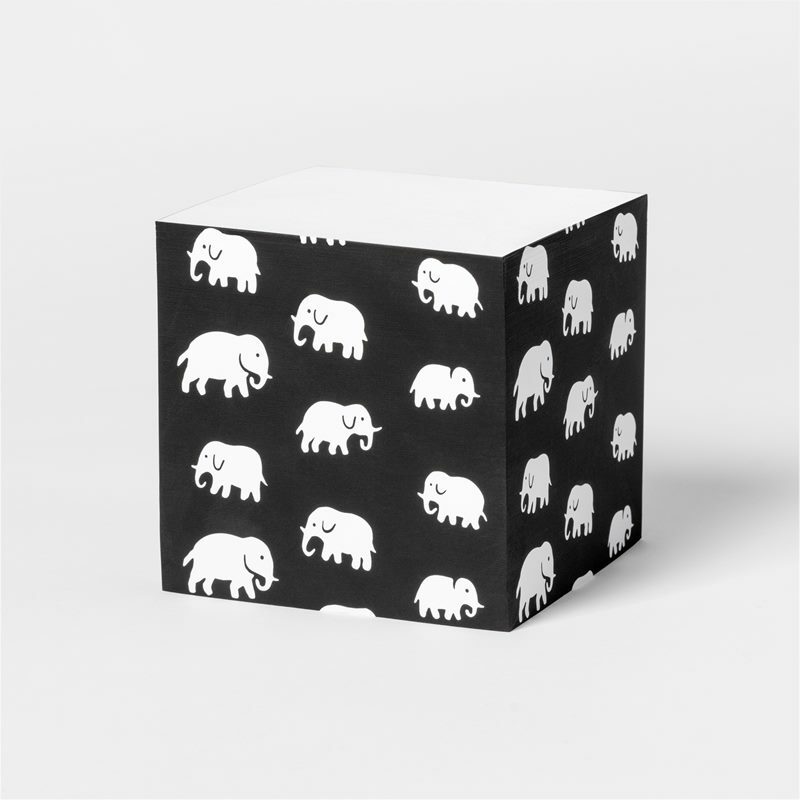 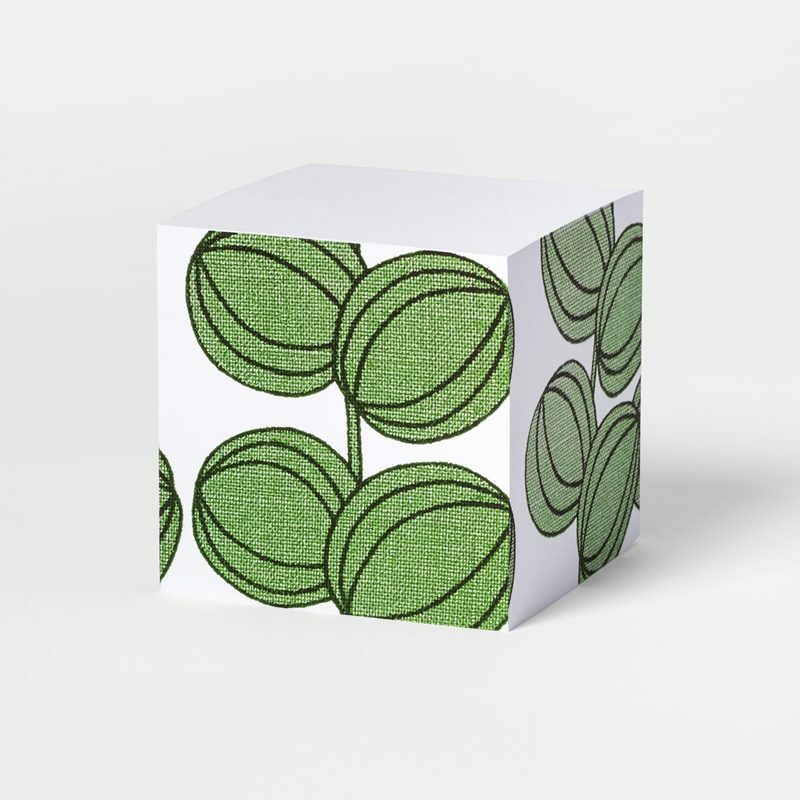 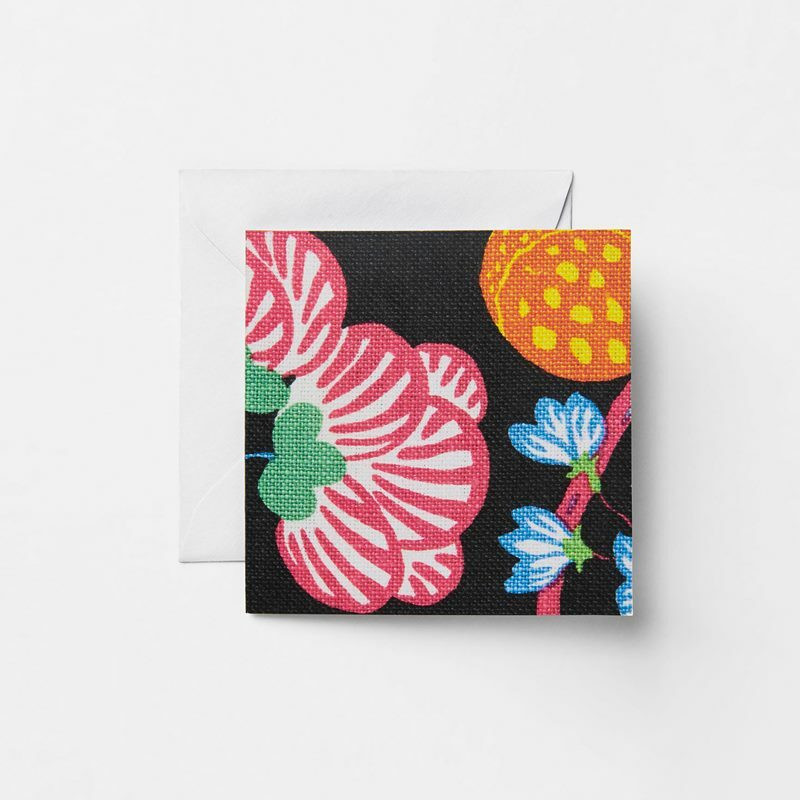 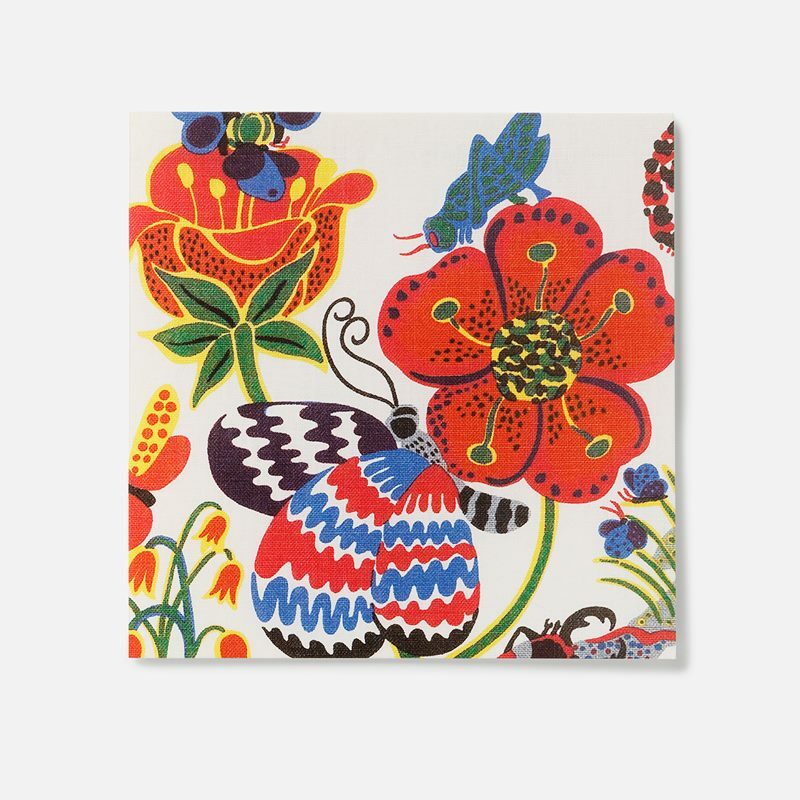 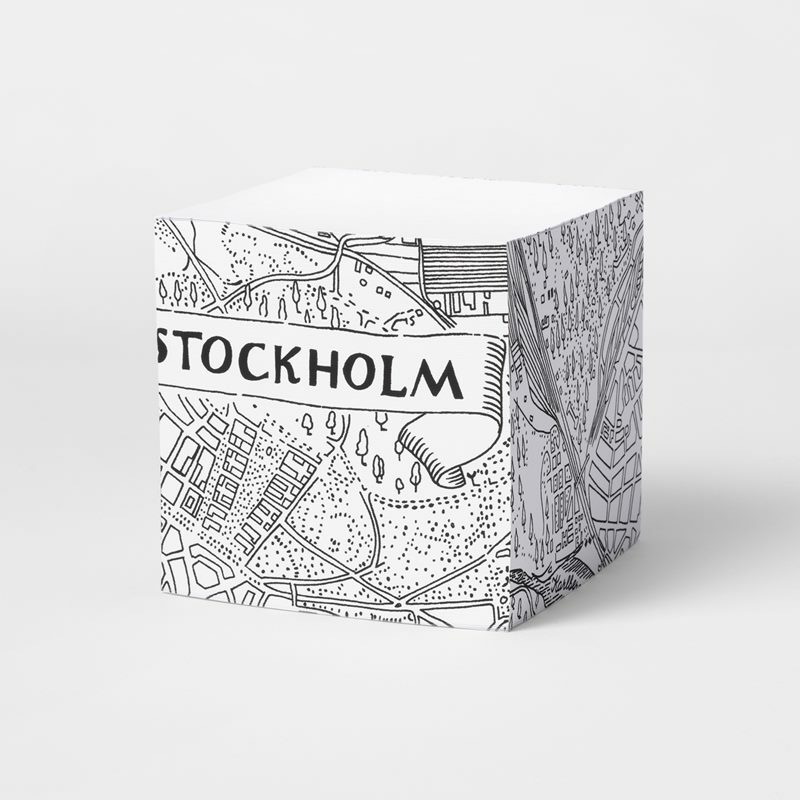 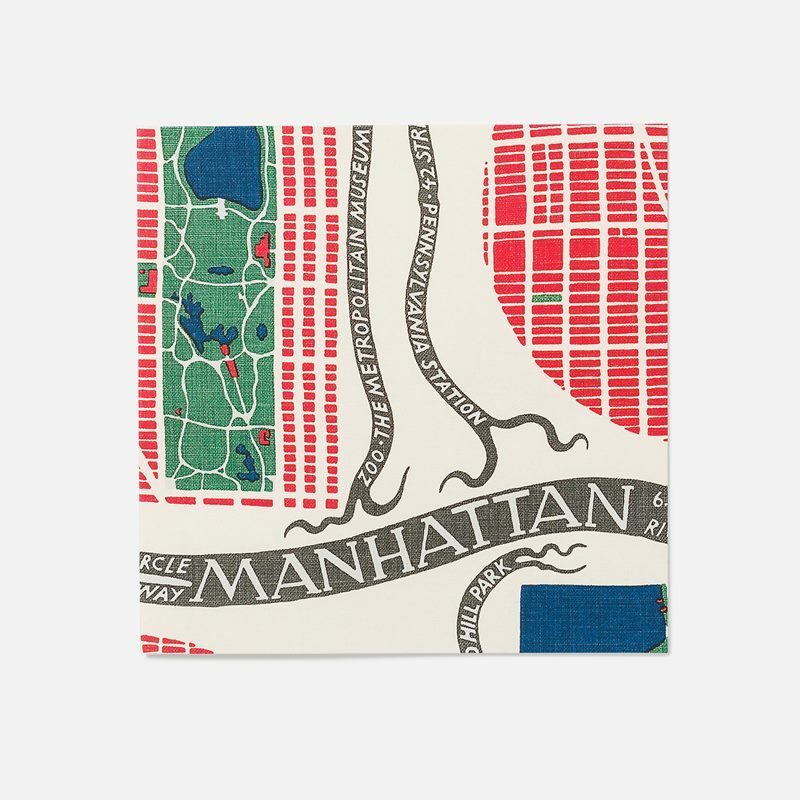 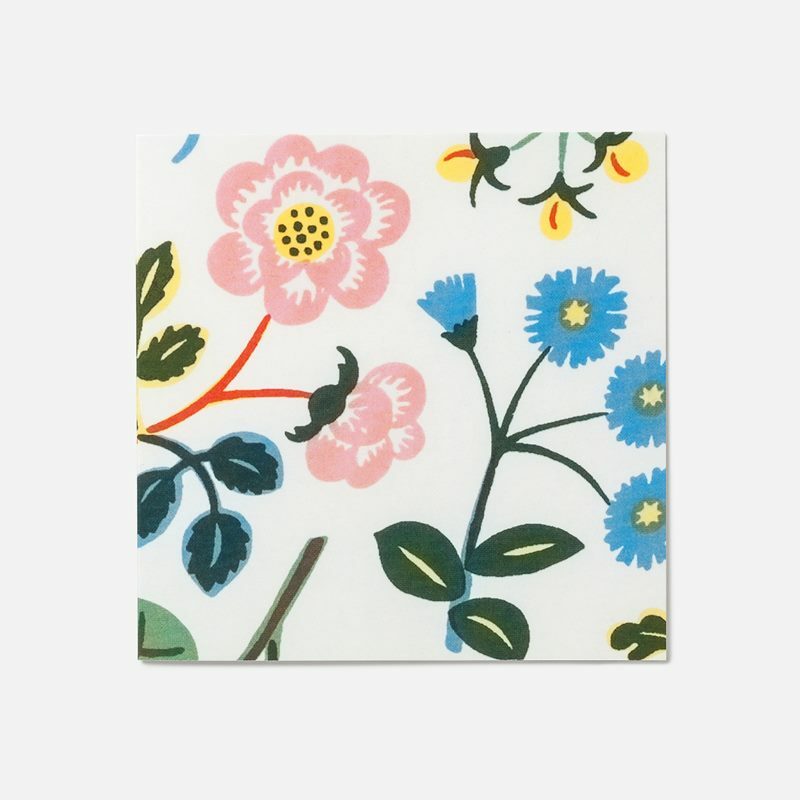 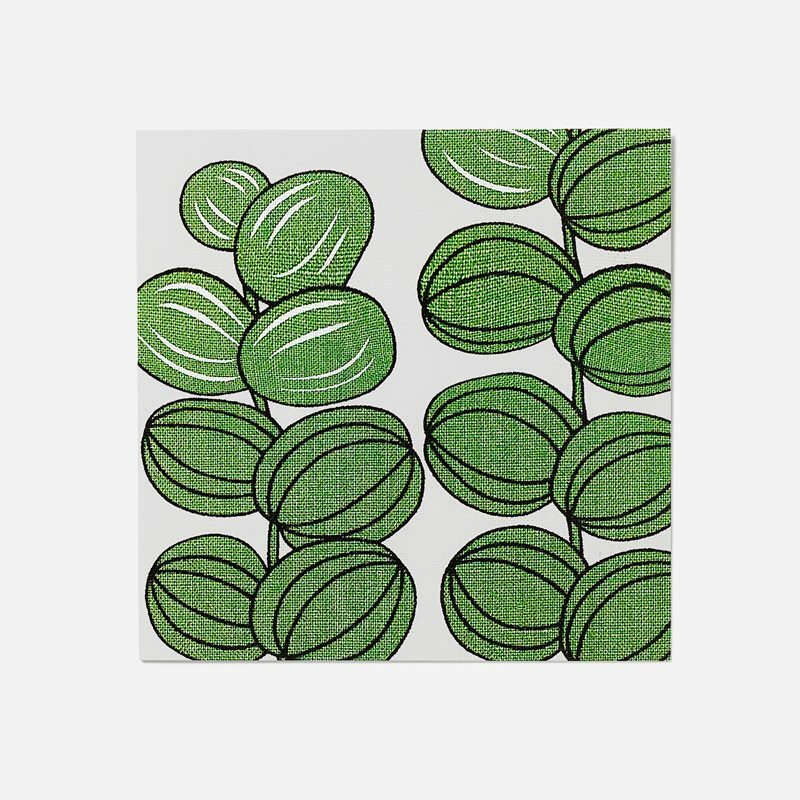 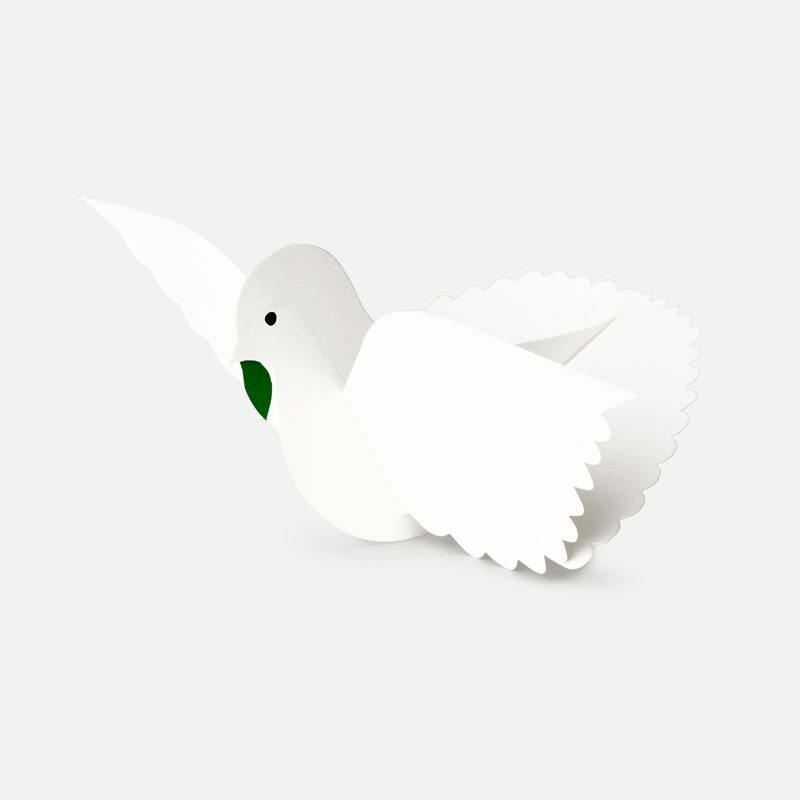 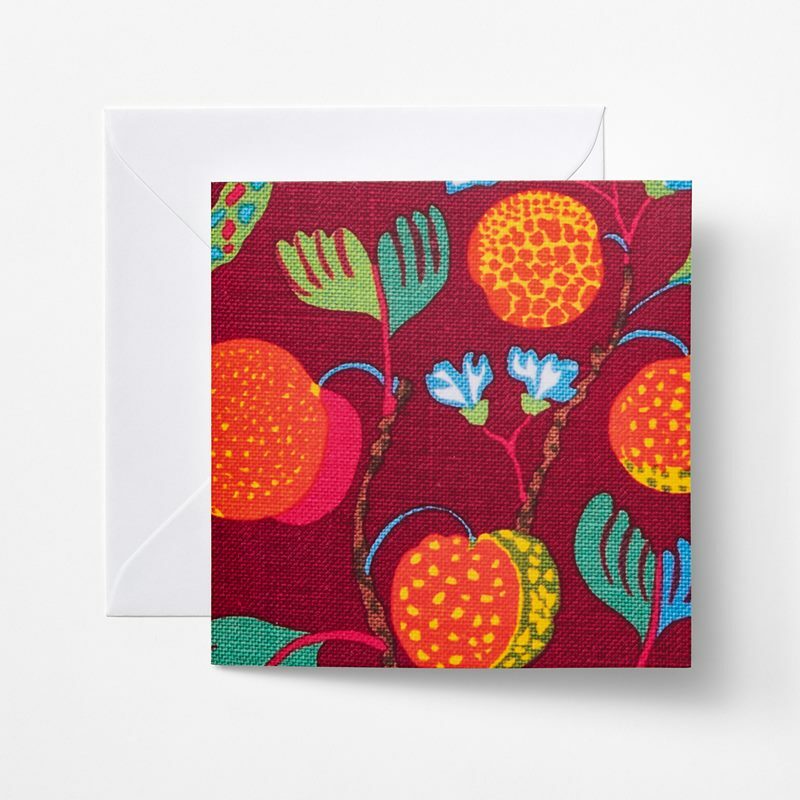 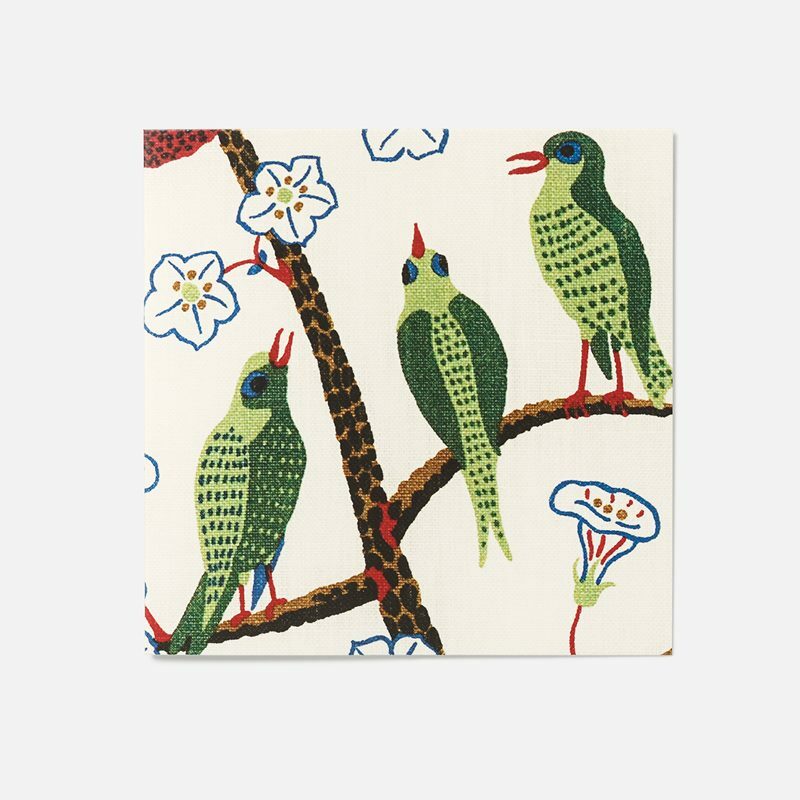 Svenskt Tenn’s popular memo blocks and gift cards are available in several prints by Josef Frank and Estrid Ericson. 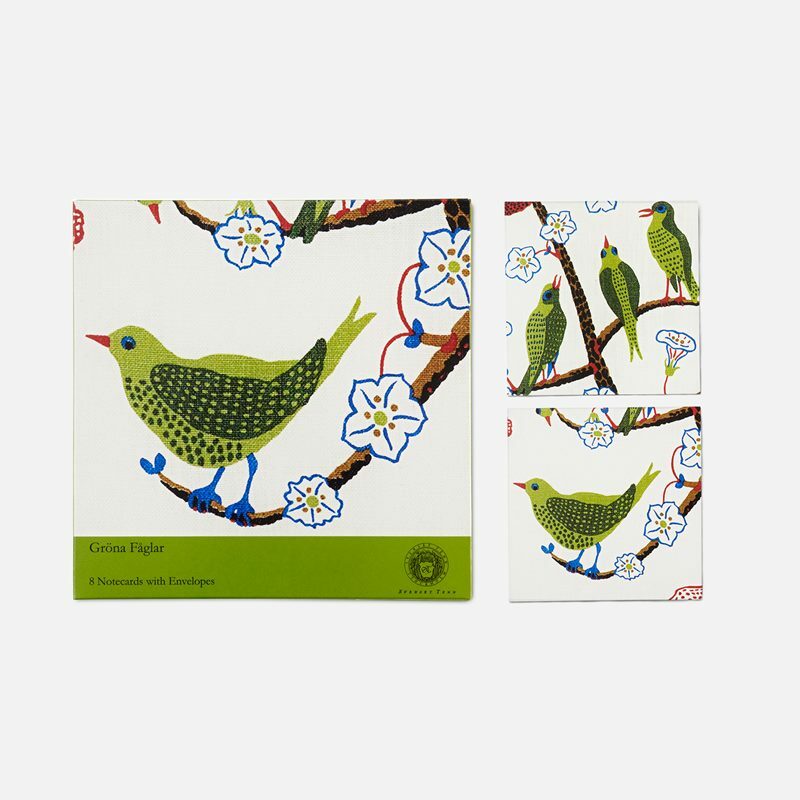 Ideal gifts for festive occasions.